FOR EVERY $100 SPENT, GET 4 BOXES OF CANDY FREE, LIMIT 12 BOXES. SPECIALS!!!!!!!! FOR FRIDAY, SATURDAY, AND SUNDAY, JULY 20,21, AND 22, 2018. PALLET OF CANDY CORN, 64-30# BOXES, 1920# ON PALLET--$299.99,NOT INCLUDED IN FREE CANDY PROMOTION. CHECK WEBSITE UNDER SPECIALS FOR THE REST OF THIS WEEKS SPECIALS. 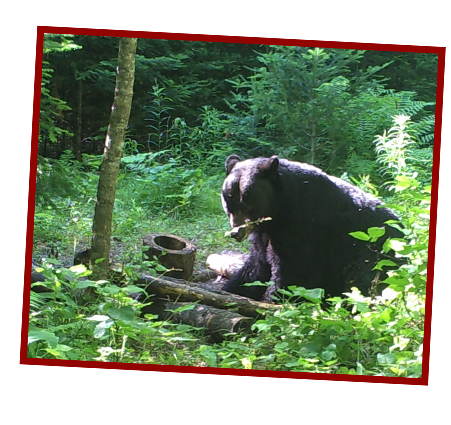 We have bulk bear bait in totes, bags, boxes, pails, and barrels of topping. Check out our quality bear bait. PRESALE TO START JANUARY 1. 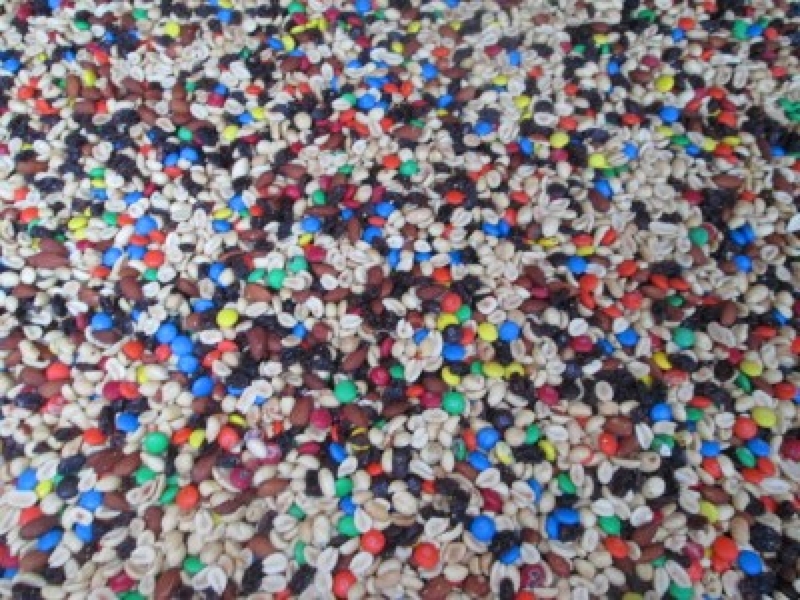 TOTES OF BULK BAIT, EZ PALLETS, AND MORE. IF YOU ARE BEAR HUNTING IN 2018 YOU WON'T WANT TO MISS THIS SALE. Last day of sale is April 8th, 2018, and to be picked up before May 6th.